BuzzPoem is a professional service company providing solutions in digital, technology and media productions. 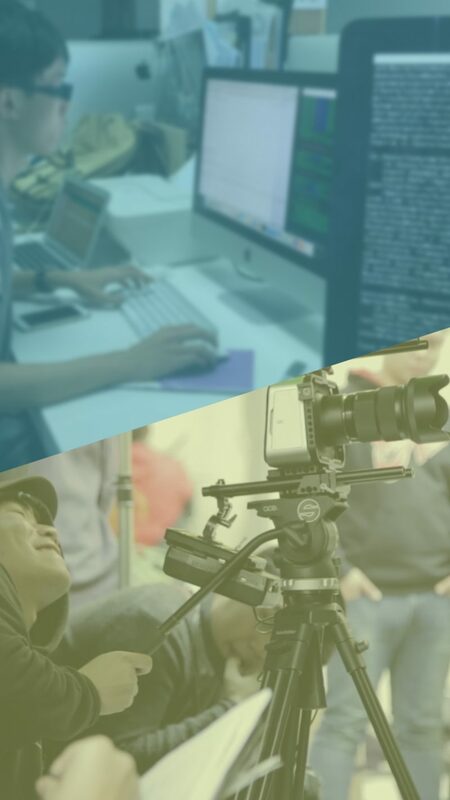 Our in-house development team and media production team provides concrete ground to assist our clients with their needs in digital systems and marketing. Our unique formation of development experts and media producers allows us to provide unique one-stop solutions to our clients. Over the past years, we have been working with individuals and businesses of all sizes to build and design quality products and marketing campaigns.